Problems playing the music? Perhaps you don't have Adobe Flash Player installed. Just click this button to get Flash. Or click here to go to our audio downloads page. Click any Song Below to Play! 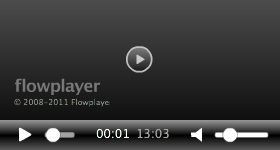 Just click any song below to begin streaming to your browser.